No, reversecommuter was not out until 3am executing her v best dance moves (although I would jump at the chance…as long as a morning babysitter was arranged!). 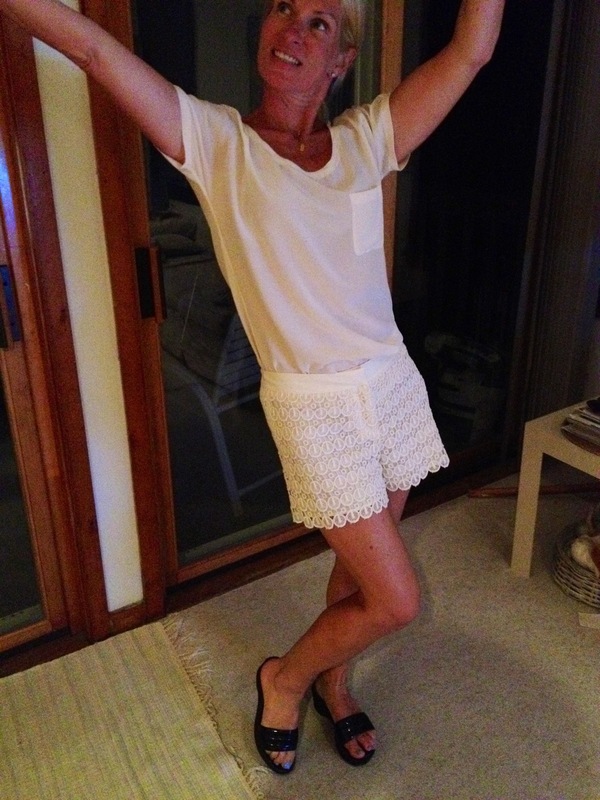 Rather I am loving the lace shorts I found at Club Monaco. Click here to buy. 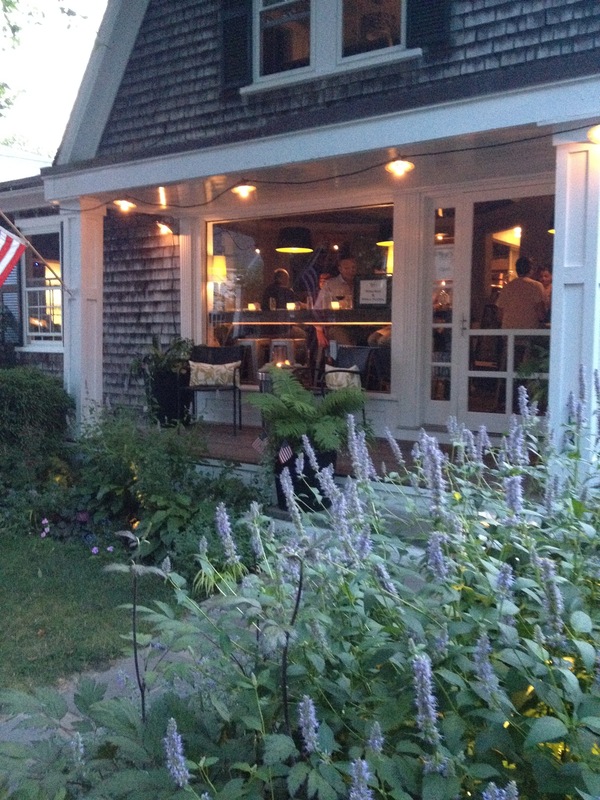 HH and I had date night last night – first stop was Trio – a fab wine & tapas bar in Edgartown, MV. 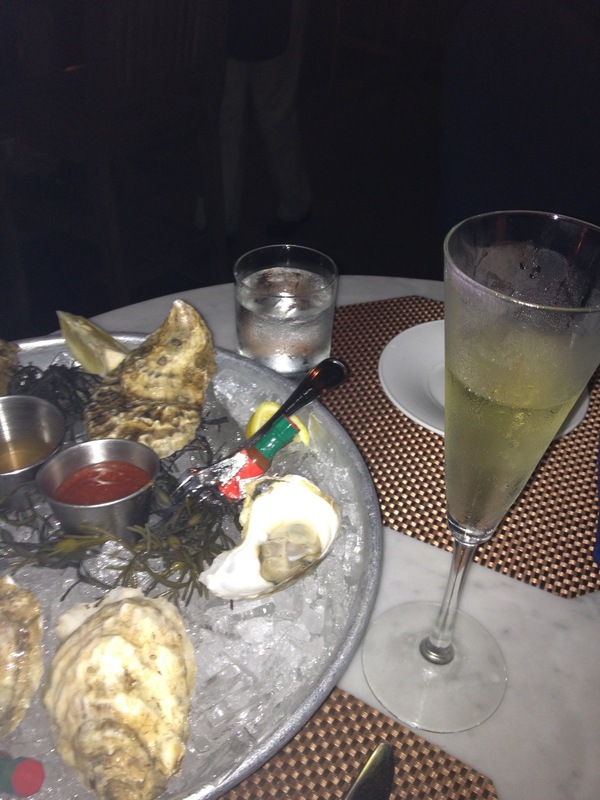 Then we went out for my new fave dessert, champs & oysters! Great night…even without the clubbing! This entry was posted in Architecture, Fashion, Shopping, Travel, Uncategorized and tagged Armani, Black Sheep, Club Monaco, Edgartown, lace, lace shorts, Martha's Vineyard, Trio by reversecommuter. Bookmark the permalink. Love your style. Looks like a fun night! Like your shorts.. and champagne and oysters sounds like the perfect dessert. I say sequins are in order next time! Clubbing isn’t clubbing without sequins! Oh, and plenty of hunky gay guys! I am in absolute agreement with you regarding both sequins and hunky gays – which go surprisingly well together at all fun functions! One serious downside of the burbs – not nearly enough gays!